Our Story – Alphay International Inc.
Alphay is a billion-dollar, debt free company, and the world's largest grower, supplier, and knowledge-base of the Lingzhi mushroom, also known as the Herb of Longevity. 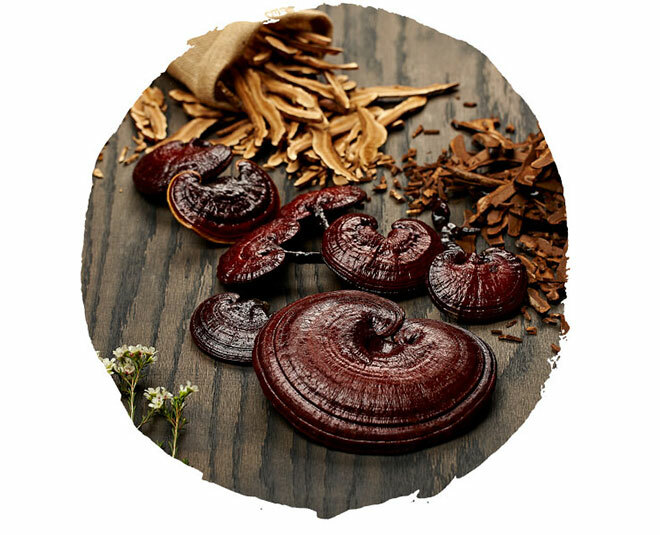 Lingzhi has been revered in traditional Chinese culture and medicine for over 5,000 years, and is supported by modern, published bioresearch for its spectacular health benefits. Located in the Jiangsu Province of China, our Alphay Campus is a 21-acre playground for some of the brightest minds and nutritional scientists dedicated to using Lingzhi to create ground-breaking new products. Alphay has dedicated over half a century of experience to the research and cultivation of Lingzhi. 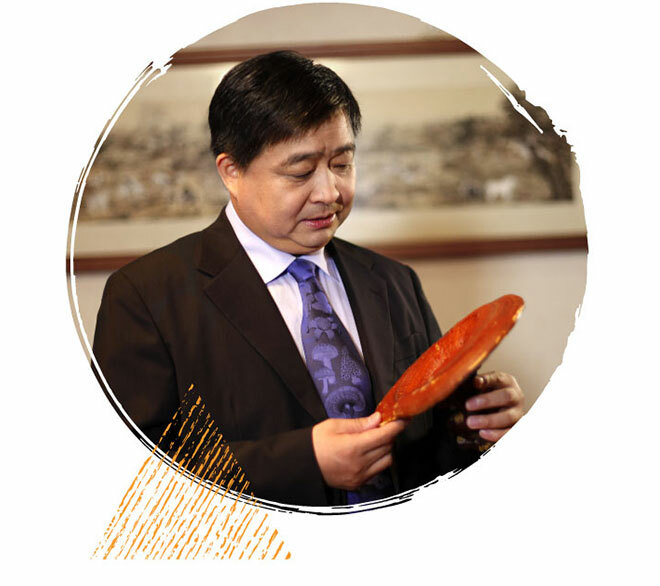 The Chen family has worked tirelessly to combine the wisdom of traditional Chinese medicine and advanced nutritional science to develop ground-breaking products that support health, beauty, well being, and above all – longevity. Every product is safe, effective and crafted from the finest ingredients. 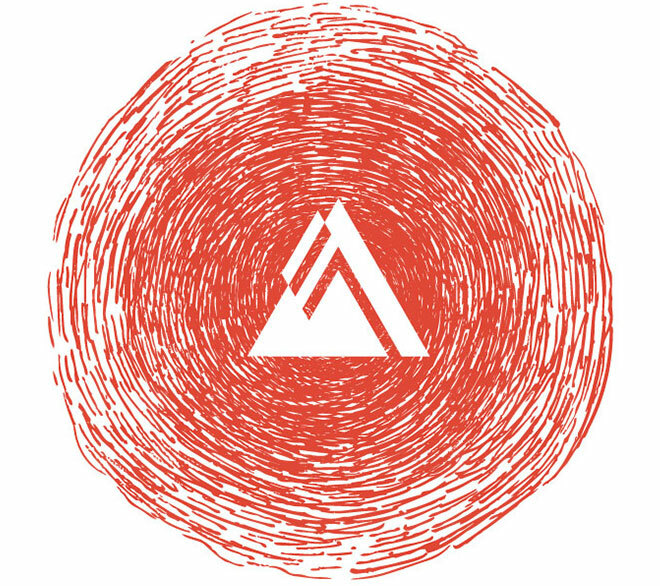 Everything we do is artfully crafted according to the 5 Elements philosophy of balance and interconnectedness. All around the world more and more people are coming to accept the realization that there is an important connection between the daily lifestyle choices we make and the ability to live longer, fuller lives. Alphay is the answer people have been looking for. The mission is simple, but profound: to introduce Lingzhi to every household in the world, and empower people to create positive changes in their lives. It’s time not only to live life to its fullest – It's time to do it longer and better than ever.